1 edition of 23 things they don't tell you about capitalism found in the catalog. Add another edition? 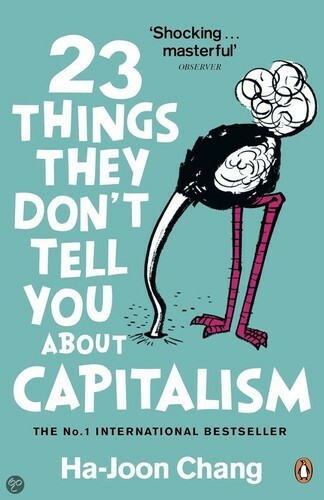 Are you sure you want to remove 23 things they don't tell you about capitalism from your list? 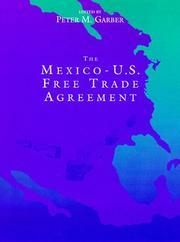 Published 2011 by Bloomsbury Press in New York . 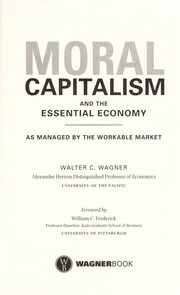 "First published in Great Britain in 2010 by Allen Lane"--T.p. verso. September 15, 2012 Edited by 77.250.152.182 Cover and Amazon UK id.